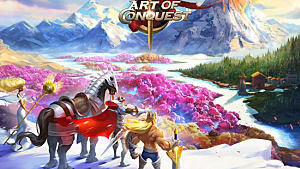 Art of Conquest is an iOS game that covers a couple different genres. 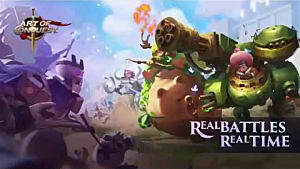 Being a mix of real-time strategy and basebuilding, the game has a lot of different aspects that can lead to success. You can take it slow and build up your territory, patiently help your faction grow, or pump out troops to immediately throw into the fray. How you play is up to you, but there are some tips to help make the start a little easier. This is the first major choice that you will be faced with. As the game begins you are given the choice of three heroes, all with different specialties. Each hero is powerful in their own right, but some are more complicated than others. Don't worry if you decide you don't like your hero -- you'll pick up more as you progress. With that in mind, though, here are three picks that are good for when you're just starting out. Avalon: Avalon is a strong pick for beginners. He has the "Natural Leader" ability which lets you get more troops on the field, and his "Capture Resources" ability lets him increase your resources every time you win a battle. 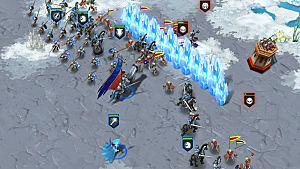 Avril: Avril has some good crowd control, being able to freeze and block enemy movement. The only major downside is that her skills can be a little tricky to use effectively. Her ice wall ability is useful, but if placed wrong it can be just as detrimental to yourself. Rufio: Rufio is powerful. As he levels up he becomes wildly strong, being able to take down bosses with ease. He's fairly easy to use, with his biggest downside being that you can't immediately drop his Heroic Leap and Chopping Blade skills because you have to wait in between skill casts. These are general rules -- but if someone outnumbers you too heavily there's still a possibility of losing no matter how your units match up against each other. Since you can see what units an enemy army will be using, you can plan you troop placement accordingly. 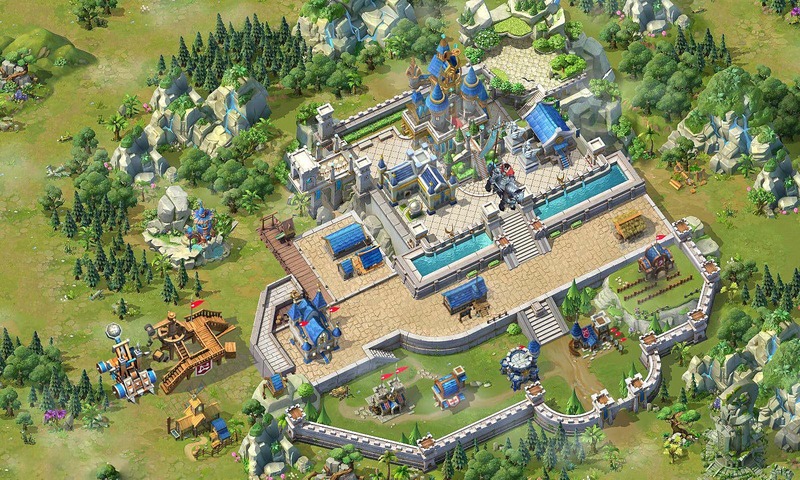 It's possible to move your castle, but it's not recommended until you reach Level 4 Castle Walls. Any time before that, you risk getting crushed by other players. Once you move your stronghold, you'll get to plunder other cities to collect a ton more resources -- but you will also be vulnerable to being attacked. Building a Warehouse will keep some of your resources safe just in case someone comes along to fight you. This is a fairly obvious tip, but it's really important. The quests are easy to complete early on, so you can blast through them -- and before you know it you'll have more resources than you'll know what to do with. There's plenty of sequential quests that will keep popping up as you explore and complete other quests, as well as the Tactics School, which presents a series of battles each with its own reward and quest. 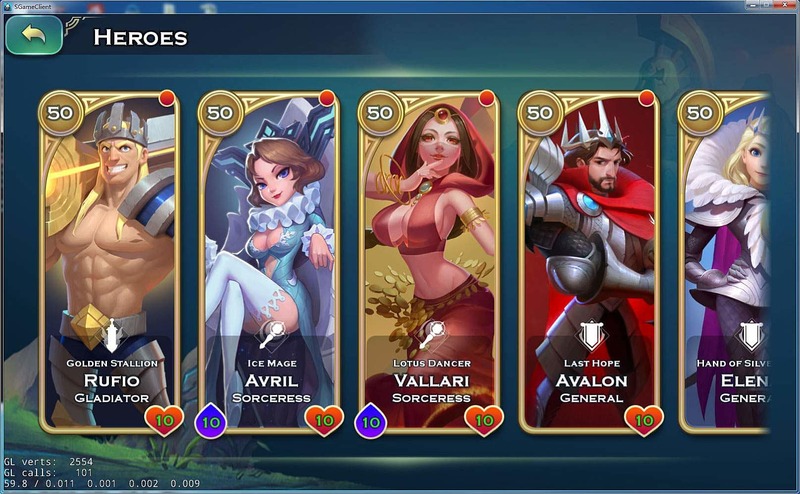 That wraps up this guide for Art of Conquest! Be sure to keep checking back for more guides to help you through this mobile genre-bending game.